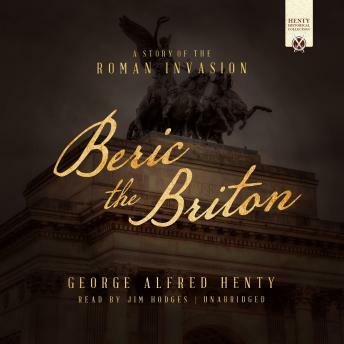 Beric, a boy-chief of a British tribe, takes a prominent part in the insurrection against Rome under Queen Boadicea. These efforts are useless against the mighty Roman army. For a short time, Beric and his companions continue the fight but are ultimately defeated and taken as prisoners to Rome. Through the eyes of Beric, the listener learns of life in 61 AD Rome, the gladiatorial schools, the great fire, and life in Nero's court. This classic work will shed light upon an event much neglected in history today.